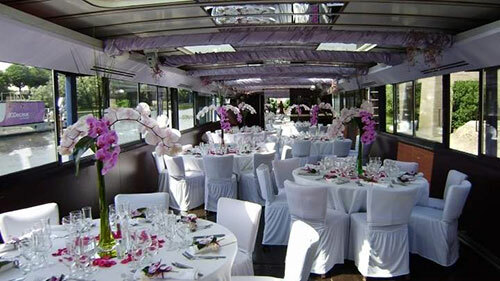 If you wish to organize romantic weeding in Croatia, you have come to the right place. Croatia is becoming more and more popular for wedding organization, thanks to beautiful scenery, original gastronomy, diversity of venues, and stunning sunsets. But weddings are not the only event worth booking in Croatia. Not falling behind are also honeymoons, engagement celebrations and anniversaries. We are approached by couples from all around the world, and we always make sure that their wishes are entirely fulfilled. Combined with sailing yacht, traditional wooden gullet or mini cruiser, we can organize one of a kind unforgettable event where you can sail to your wedding reception.